We have compiled a small library of useful resources to help teachers and counsellors introduce their students to HKU. In a competitive job market, our graduates have an employment rate of 99.7%, and have done so for 12 consecutive years. It's a figure we're very proud of, and one we intend to maintain. For current rankings and facts and figures about the student body and staff for prospective parents and students, click here. A printable 14-page PDF brochure is available here. All reference letters will be accepted through the application system. Emails and mailed letters will no longer be valid. Please ask your student to name you as their referee in their application. Once, they submit their application; we will contact you with further details on how to submit the recommendation letter. HKU is committed to create an environment which provides equality of opportunity to students with different background, especially for students with disabilities who require extra care or services. Please click here for details. 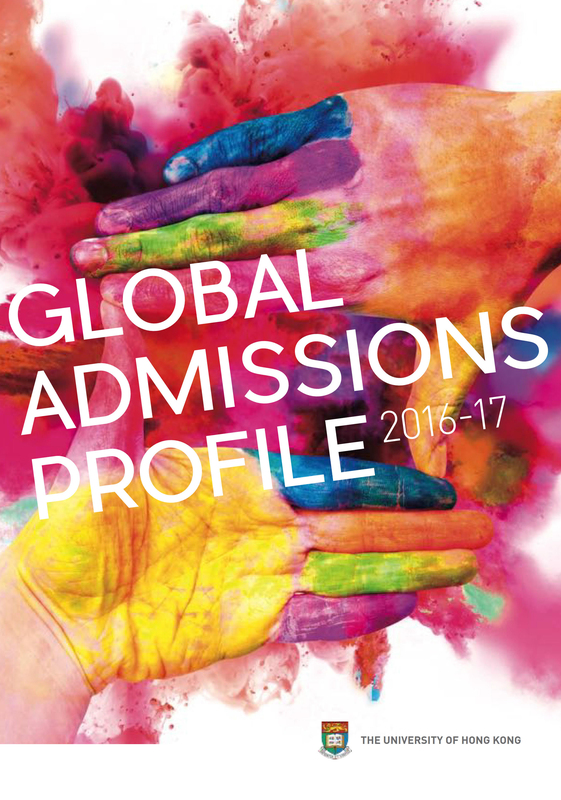 Check out our Global Admissions Profile! Please write the details of your visit on Contact Us form and indicate your school name.